The mattress industry has been long-since dominated by only a handful of key players, notably Tempur-Sealy and Serta-Simmons. This market accounts for nearly $15 billion in yearly sales and has been consistent of retail brands for decades. We’re now seeing a surge of mattress startups that have re-imagined the logistics of manufacturing in such a way as to sell directly to consumers. This new business model started out as a fun little experiment but has caught enough traction to necessitate some action by so-called industry titans like Sealy and Serta. 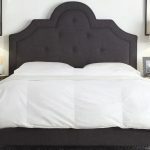 The mattress industry in the United States has evolved from its minimalist, post-war, casual organization to an international conglomerate of regulations and manufacturing standards. Big names within the industry have carved out their spaces in the market decades ago and have been enjoying a near-monopolistic percentage of the market share ever since. 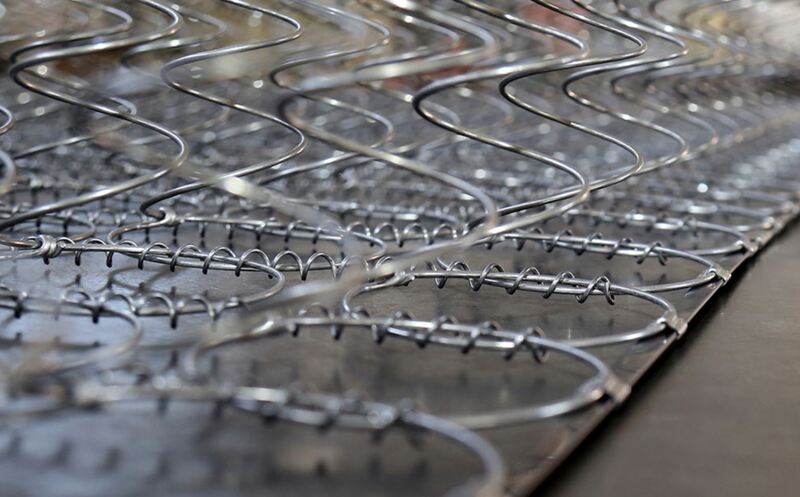 Mattresses have been manufactured and sold through a fairly consistent sales model for nearly 100 years. Manufacturers sell to wholesalers which sell to distributors; which sell to retailers; which sell to consumers. At each step in this process, there’s a markup of price to help someone keep their lights on. Competing with major retail brands on their home turf would be like trying to compete with Windows, iOs, or Linux, or Android for a share of the operating systems market—damn near impossible. 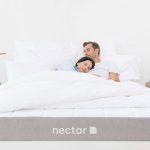 A handful of mattress startups such as Casper, Purple, Nectar, and Saatva have grown to a collective fever pitch in recent years, in terms of sales volume. What many market analysts predicted to be a trend is slowing threatening to become the new industry standard. 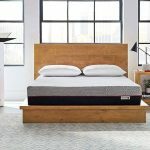 These new mattress brands are seeking to make the best mattress possible, cut out the middlemen, and sell it directly to consumers for the best price possible. Crazy, right? Well, it turns out that consumers have responded as well as one might have thought. Casper boasts a $200 Million+ revenue now, brands like Nectar Sleep are rapidly closing in on more affordable price points, and other brands like Purple continue to offer before-unseen product types that seem to make buyers forget the store brands. 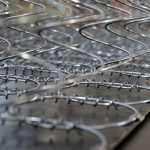 In addition to the cutting out of middlemen, the vast majority of these new mattress brands have devised unique packaging options such that their products can ship for free to consumer homes. 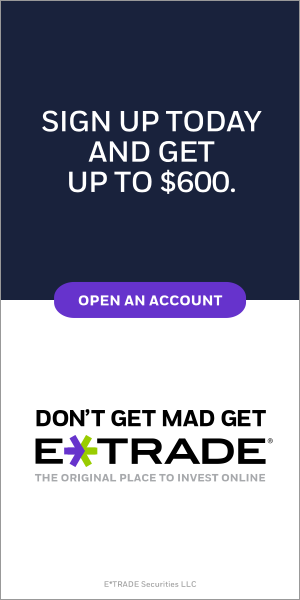 Free shipping, lifetime warranties, 365 night in-home trial periods—the benefits are endless. Traditional mattresses and brick and mortar stores have found themselves slightly askew and have started scrambling to secure their market shares. As consumers search for the best mattress to get better sleep they’ve started flocking to more affordable options that offer the ability to change their mind. It’s like shopping around, without the shop. After the continued success of the new generation of mattress brands, traditional business models began their inevitable round of reconsideration. Many speculated that the existing giants would fall as prey to the newer business models. Most have simply noted how larger corporations have different product cycles, time-to-markets, and product-lead times in many cases. In fact, it’s likely that most traditional brands have simply been waiting to see if the fad of better, cheaper, more convenient mattress would catch on. Admittedly, they’ve fallen behind a bit. Major brands have pulled out of local retailers like Mattress Firm and Sleepy’s while smaller less-notable brands have signed new contracts. These same brick and mortars that are everywhere have now started to offer 120 night in home trials periods as a way of coping with the competitive nature of newer business models. As the new mattress brands start finding the ceiling of the online market they’ve began to eyeball retail spaces. Casper has opened several retail locations—selling their products exclusively—and other brands like Tuft & Needle have entered into lucrative partnerships with retailers such as West Elm. With regards to placing their products next to dozens of competing models however, these new brands seem to recognize the potential for disaster. Scrutiny leads to indecisiveness which in turn leads to unpredictable sales numbers. As the saga of the new mattress industry continues to unfold retailers and consumers alike continue to look on with a feverish anticipation.